Is a ‘beta marriage’ a better marriage? 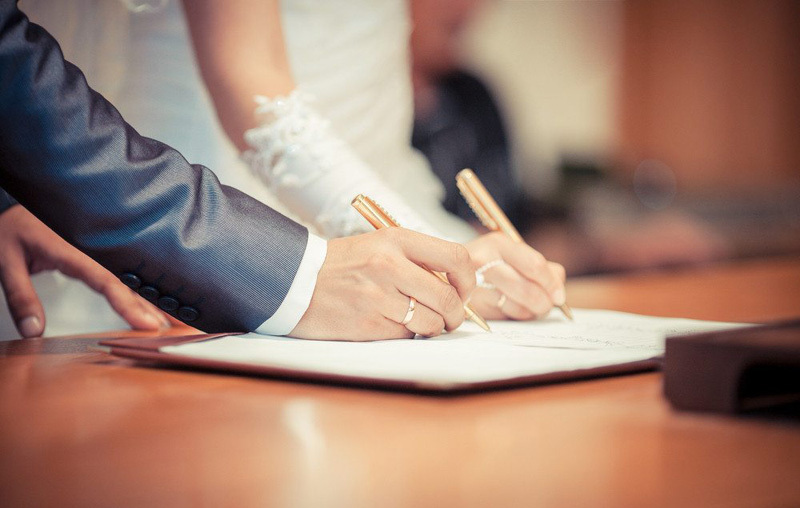 A new way of approaching marriage via a marriage contract is gaining popularity. You’re in a relationship. Being with that special someone is more magical than you could have ever imagined. What’s next? Splitting the rent? A diamond ring? Or vowing to stay together “’til death do you part?” What if you could test drive marriage with a limited-time marriage contract? How many relationships seemed to be destined for forever, but after two or three years, they fizzle? A beta marriage is basically the matrimonial version of beta testing a video game, except it involves real people and emotions. But, the upside is saving the hassle of divorce. According to a Time editorial, nearly half people ages 18-49 surveyed and 53 percent of millennials think a dissolvable or renewable contract is a decent idea; Almost 40 percent of those surveyed believe in the abolition of the “’til death do us part’ vow. Not every successful marriage looks the same, so the marriage contract would be tailored to each couple. The idea isn’t new and dates back to ancient times, but the marriage contract idea has stuck around. In 2007, a seven-year marriage contract was proposed in Germany. Three years later, the Philippines attempted to pass a 10-year contract and Mexico City aimed for a marriage contract with a minimum of two years. 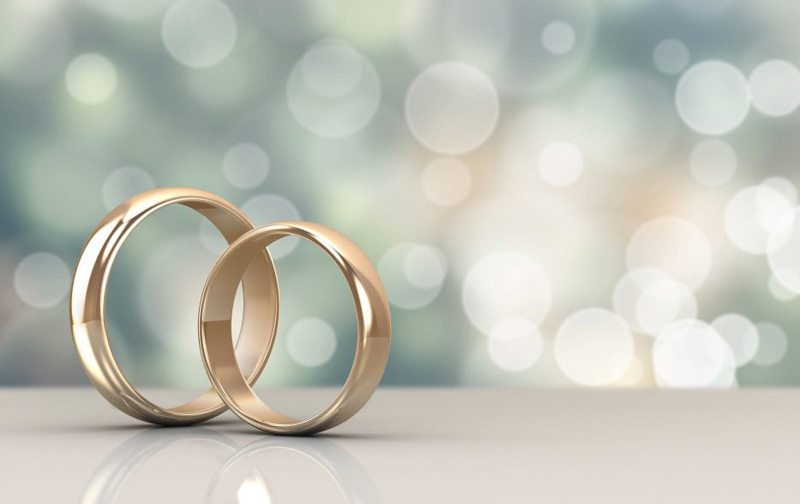 None of those became a law, but fewer people are getting married and sociologist Philip Cohen estimates the global marriage rate to hit zero by 2042, The Atlantic reported. “In every state and Washington, D.C., the share of people between the ages of 20 and 34 who have never married has risen sharply since 2000, according to a Stateline analysis of census data. In cities where millennials flock for jobs, the situation can be extreme: 81 percent of young people are still single in Washington, D.C., up from 73 percent in 2000. A marriage contract could ease the stigma of alternative marriages, like open marriages, and divorce. Unhappy couples wouldn’t stay together for fear of a nasty divorce and splitting assets. Also, renewing your marriage could be romantic. And a renewal deadline could erase any chance of complacency or taking your partner for granted. With 10 percent of first marriages ending in divorce, a marriage contract could force conversations on couples that they should have before commitment anyway, whether that means cohabitation or marriage. Lifestyle - U.S. Daily News: Is a ‘beta marriage’ a better marriage?